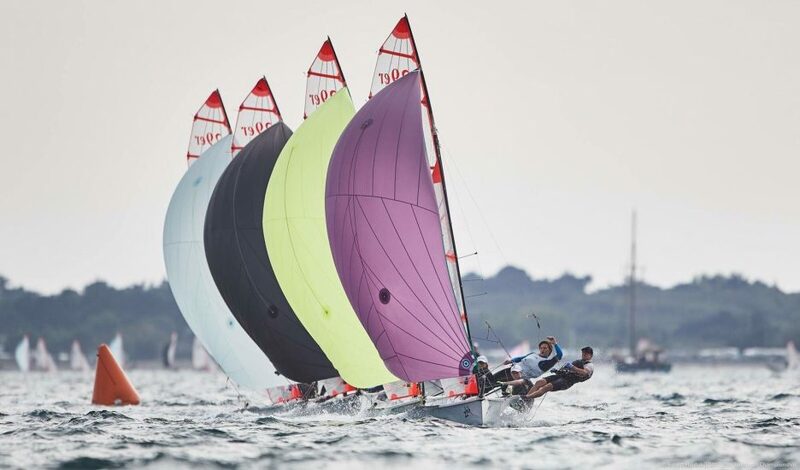 Sixteen-year old student Toby Atherton has been selected to join the Royal Yachting Association UK Youth Squad following his success in the Youth National Championships in Largs, Scotland, recently. The Brockenhurst College student from the Isle of Wight competed against regional youth champions from across the country and secured fourth place in the boys’ 29er class. As part of the UK Youth squad, Toby will now compete in the 2018 29er European Championship in Helsinki, Finland, in August. Toby, who studies Physical Education, Geology and Applied Science, has been sailing for over nine years and trains at Gurnards Sailing Club in Cowes. His selection for the RYA Youth Squad recognises his potential to progress within the British Sailing Team, and beyond on the RYA Olympic development programme. Toby said of his latest success: “I was so happy that I qualified and can’t wait to compete next. “I’m not sure yet whether I want to go professional or go to University once I finish college, but either way, I’m looking forward to the future,” he added. Lecturer in Sport Kevin Jones said: “I’d like to congratulate Toby on this fantastic achievement.